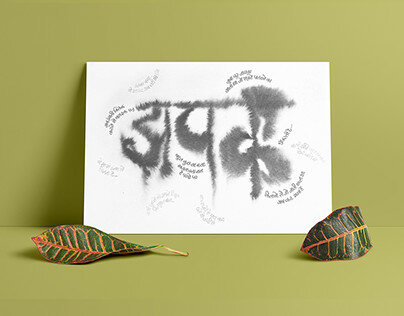 Upstroke - An Advance Calligraphy Workshop. 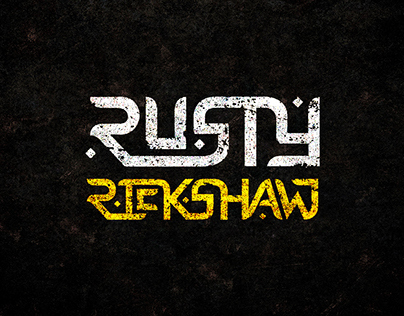 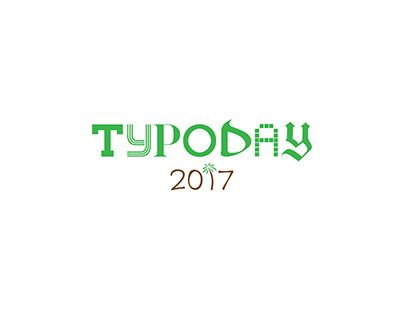 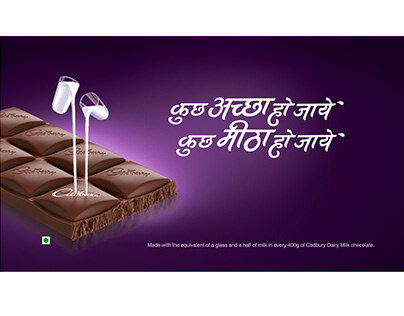 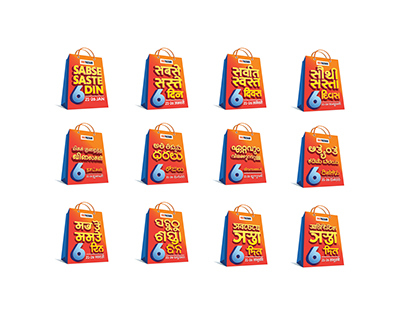 A Tribute to Global Brands. 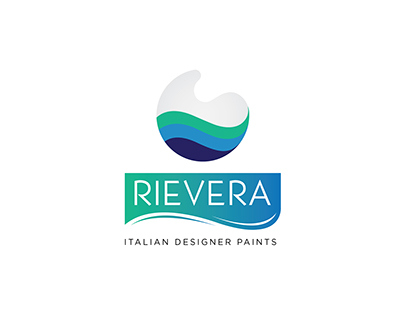 Logo Design and Branding for RIEVERA Paints. 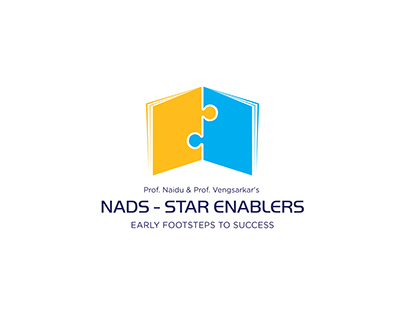 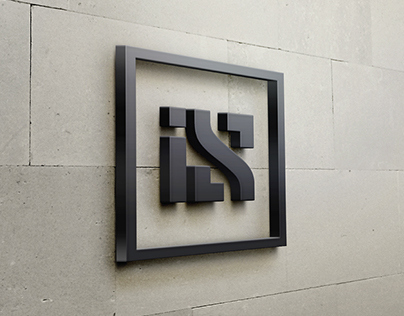 Identity Design and Branding for NADS - STAR ENABLERS. 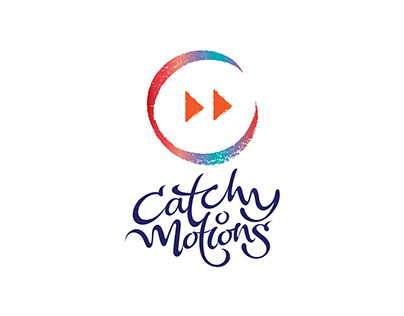 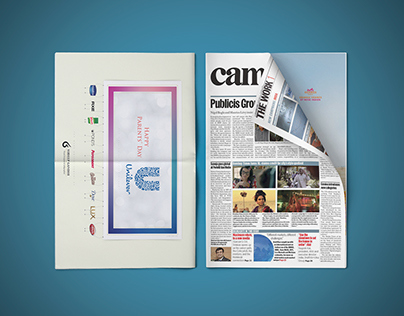 Logo Design & Branding for Catchy Motions. 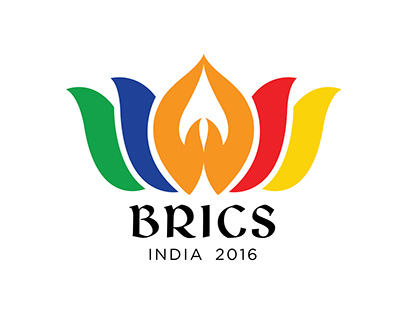 Logo Design of BRICS Summit 2016.